Not gonna lie...I am SOOOOO happy to see Friday is finally here! It has been a LONG week! I am so excited for this week's First Line! 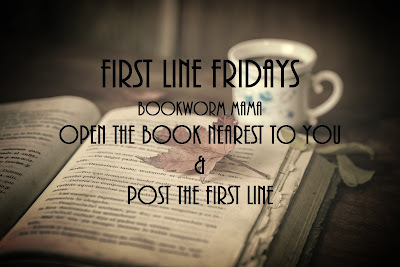 As you know, I have joined forces with Carrie over on Reading is my SuperPower for "First Line Fridays"...What a fun way to kick off the weekend! 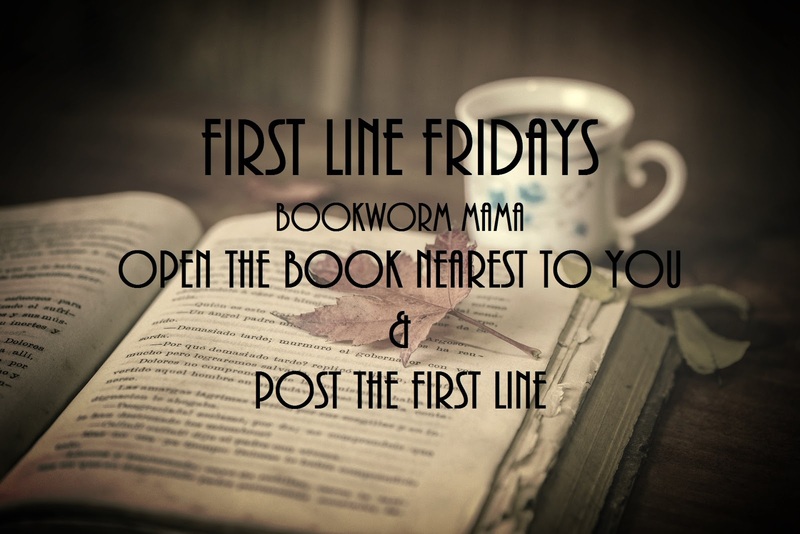 After you have posted your first line in the comments below...Visit Carrie HERE to see what her first line is this week! "It all could have been avoided had we not accused Henry Tipton, Chief of Police, of stealing his neighbor's rooster." 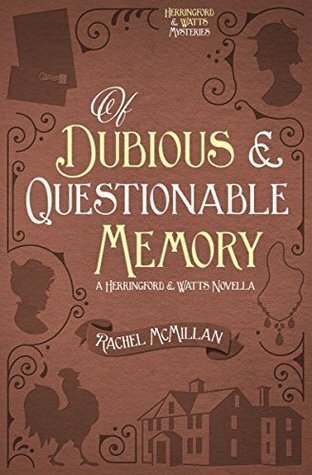 This is the second novella in the Herringford & Watts Series by Rachel McMillan. Read my review for the first novella and book HERE. This series definitely ranks among my favorites of all time! My first line comes from my current read SHATTERED by Dani Pettrey. Piper bolted upright, sweat dampening her pj's despite December's chill. It seems that Fridays come way too fast, wasn’t it JUST Friday yesterday? Sheesh! YES!! Dr. Seuss is definitely a favorite in this house! 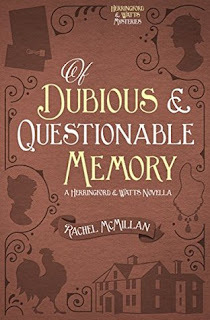 Hannah Roberts leaned on the sill and looked through the small panes of the second story window in the old farmhouse. Oh gosh! I got goose bumps lol! “Mama?” Emily Carver whispered the word as she opened the door to her parents’ bedroom. ~ from A Treasure Concealed by Tracie Peterson. Just started earlier today and it’s very good! SUCH A GOOD BOOK!!! Yay!